Spread through infected mosquitos, the Zika virus causes mild or nonexistent symptoms in humans and can cause severe fetal defects in pregnant women if contracted. According to Centers for Disease Control and Prevention provisional data, 311 Zika cases were reported in the U.S. in 2017, including 217 cases in Florida’s Miami-Dade County. As cases of Zika were reported, health departments in Florida sampled community members within a 150-meter radius of confirmed cases, creating the first systematic assessment of asymptomatic Zika virus cases ever performed. Following this assessment, the Florida Department of Health asked ORAU to develop a peer review process to evaluate and recommend funding for additional Zika-related research projects. 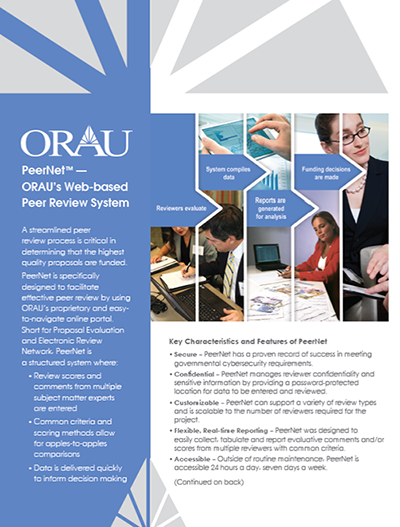 ORAU responded by providing the Department of Health with an efficient, virtual peer review process that included a system to accept proposals and an administrative review of proposals by international subject matter experts. In three months, half the time a typical peer review is routinely executed, ORAU evaluated 81 research proposals, from which seven grants were awarded on topics such as support for a Zika vaccine, innovative diagnostic testing and therapeutics, and treatment options for children and adults. 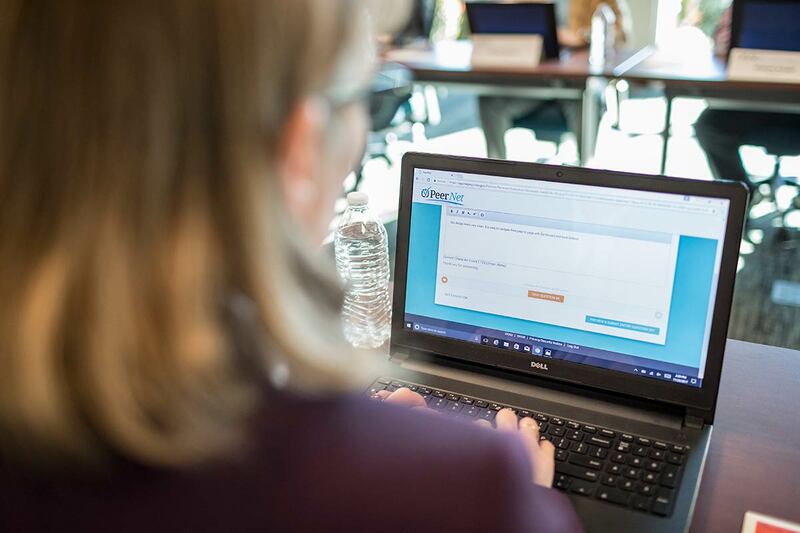 ORAU will continue to work with the Florida Department of Health over the next three years as annual progress on the projects is evaluated.